The Accessories team is lead by Micheal Cole, he has spent many years enjoying his caravanning adventures with his family and has now decided to put those years of knowledge to use. Our accessory team has a wealth of experience between them and an extensive knowledge of caravan equipment and awnings. 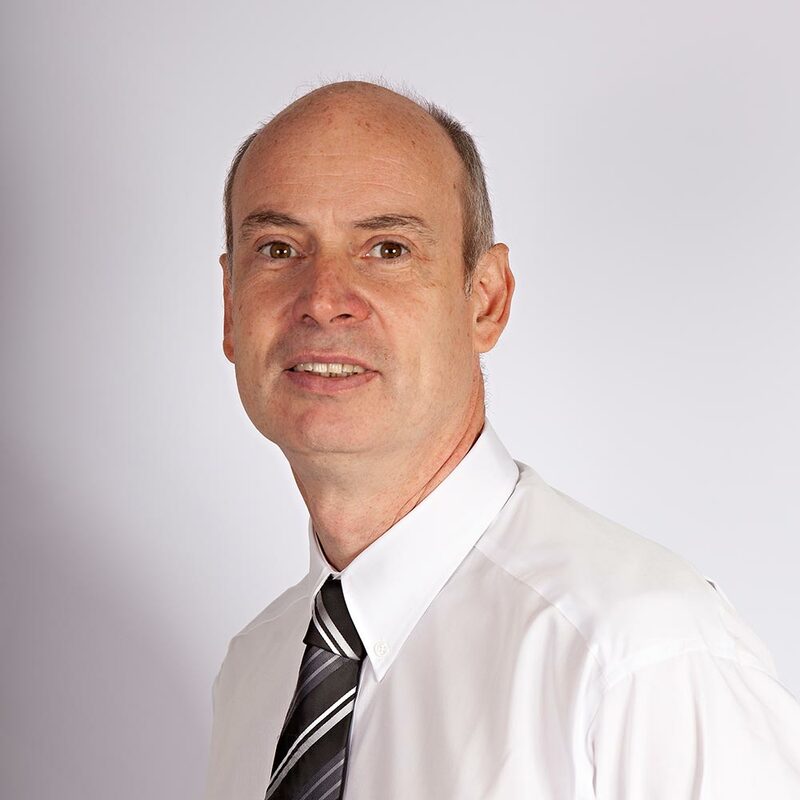 Steve Bartlett is our resident expert on awnings manufactured by Isabella, Ventura, Dorema and Kampa. Steve has worked in the caravan industry for the last 10 years and 20 before that in retail. He always has plenty of time to discuss any enquiries you may have. Steve is joined by Jeanette, whose passion for the business and our customers needs help us to provide the very best service. 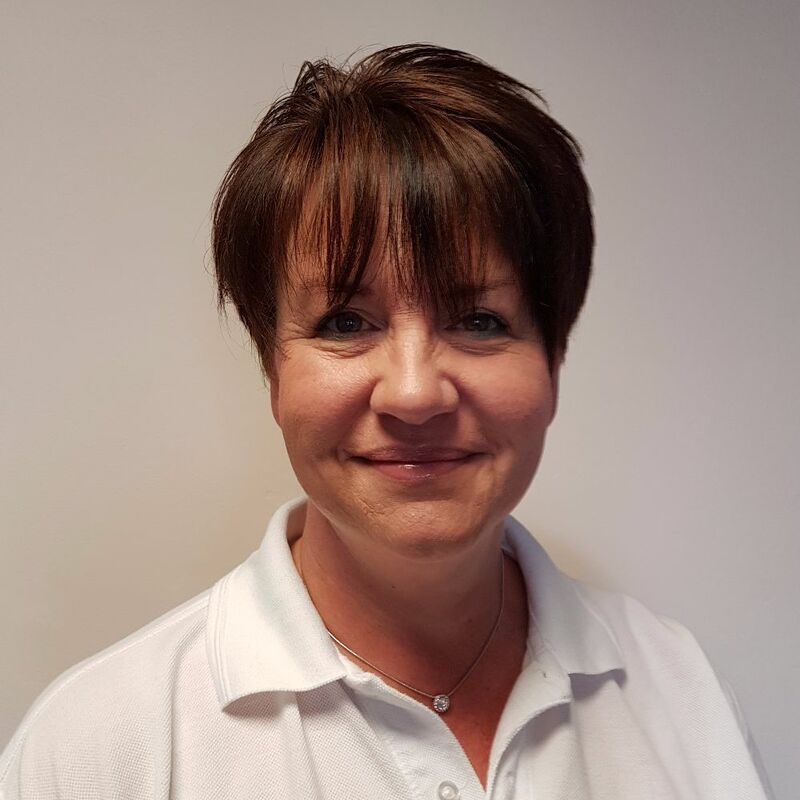 Jeanette is tasked with exploring new and exciting product lines for all your caravanning needs. Neil has been enjoying his own caravan for many years after thousands of miles of travel and many, many weeks in his caravan his knowledge and experience should not be missed. Neil will always find the time for a chat and chance to chat about his favourite past time.